A tribute to Johnny Cash. 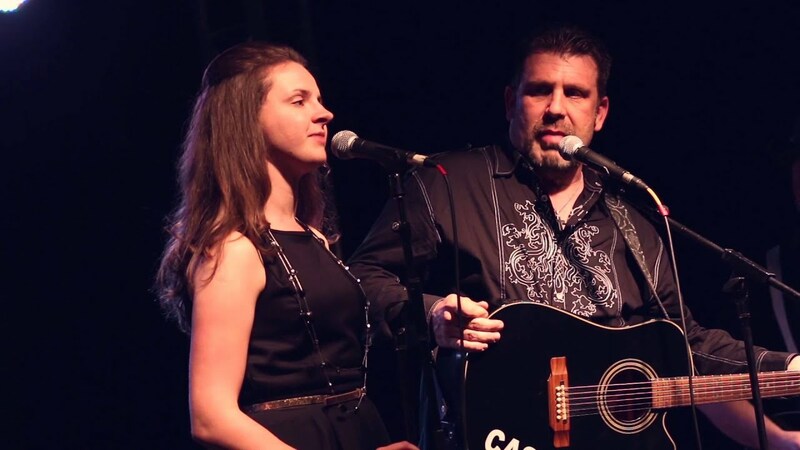 Cash Revisited has been entertaining Cash fans for over 10 years opening for Tommy Cash (Johnny’s brother) Marty and Ben Haggard ( sons of Merle) Ashley Campbell (Glens daughter) Sammy Kershaw and many more. We will take you back in time to the rockabilly sound of Johnny Cash. We offer two shows we perform as a tribute band and we do an impersonation of Johnny and June.